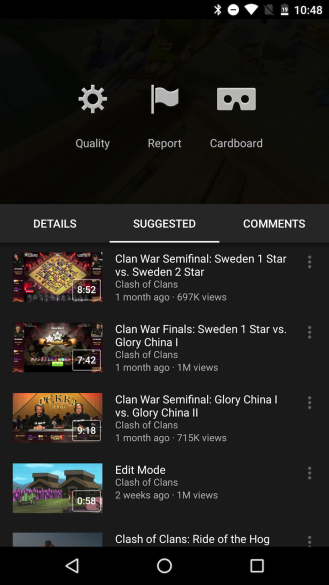 A new version of YouTube's Gaming offspring has been rolling out on the Play Store with a long list of interface improvements and new features that's sure to make any gamer happy. 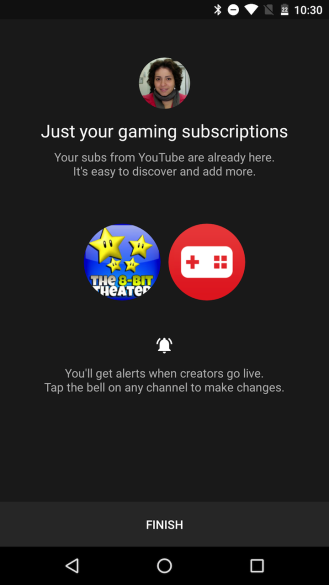 For new users, YouTube Gaming now has an on-boarding setup that first recommends six games to follow, probably based on your previous YouTube watching history, and then automatically imports the gaming channels you have subscribed to on YouTube. 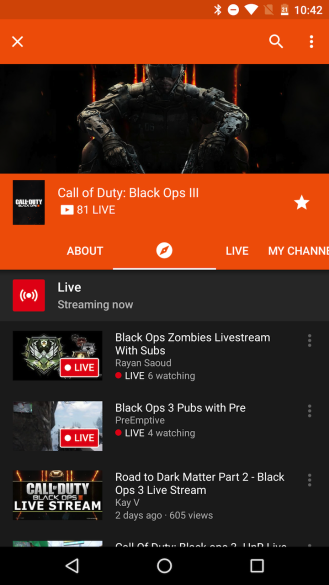 It's now easier to find live streams from search results, game pages, and channel tabs. 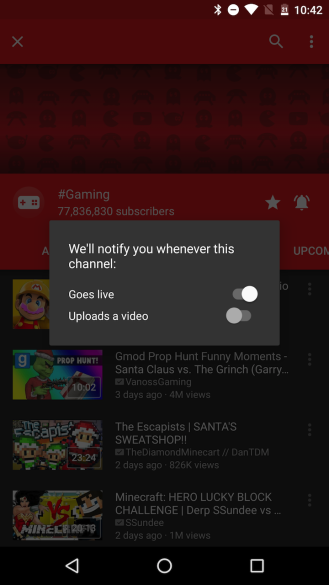 And channels show a notification bell icon so you can get alerts when they publish new videos or start a new live stream. Another highlight feature that Cody had already uncovered in his teardown of version 1.1 is Cardboard support. If you run across a 360-degree video, tapping the overflow button will provide a Cardboard icon that switches the view to be compatible with Google's VR headset. 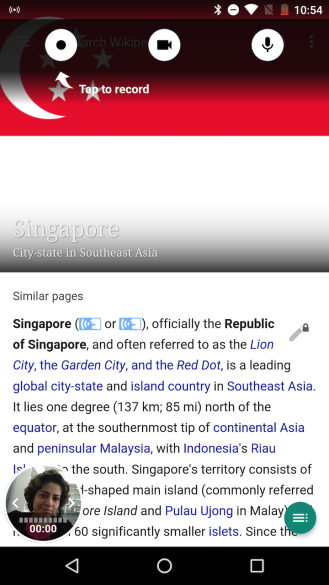 And finally, the screen capture interface has been tweaked from the small circular buttons that showed next to the front-facing camera view to bigger buttons in an overlay on the upper part of the screen. That should probably reduce accidental touches while you're gaming. 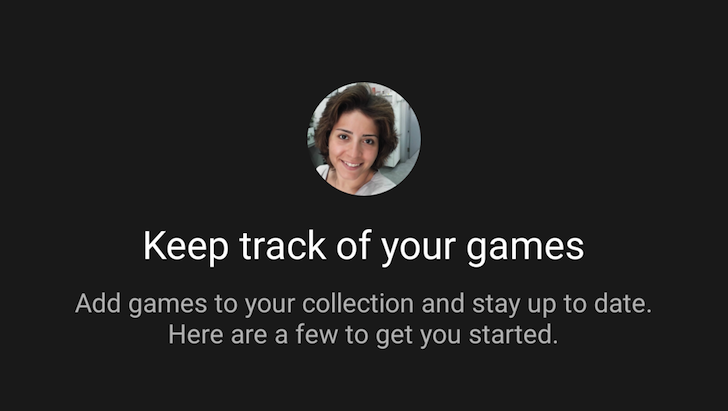 We're rolling out the v1.2 app update for Android and iOS over the next couple of days! Please check it out and send us your feedback. 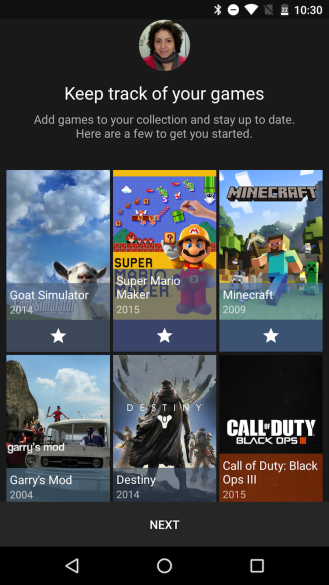 Support for Cardboard VR - just tap the Cardboard button in the overflow menu of any video! If the update isn't live for you on the Play Store, you can manually grab the app from APK Mirror in the source links below.